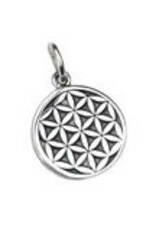 Pendant Flower of Life from Thailand made of sterling silver (925). 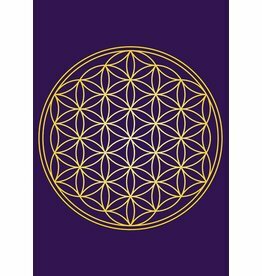 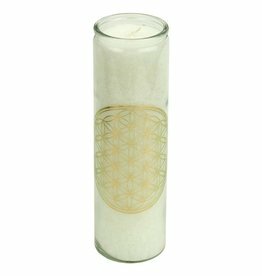 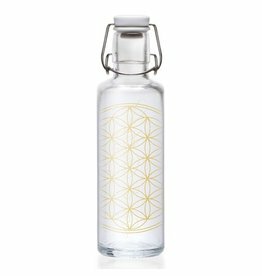 The flower of life represents energy, life and the connection between everything. 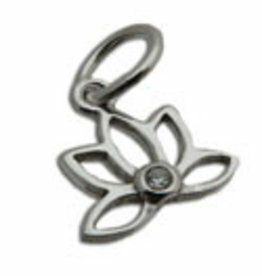 You can wear the pendant on the cotton-suede strings or on your own silver necklace. 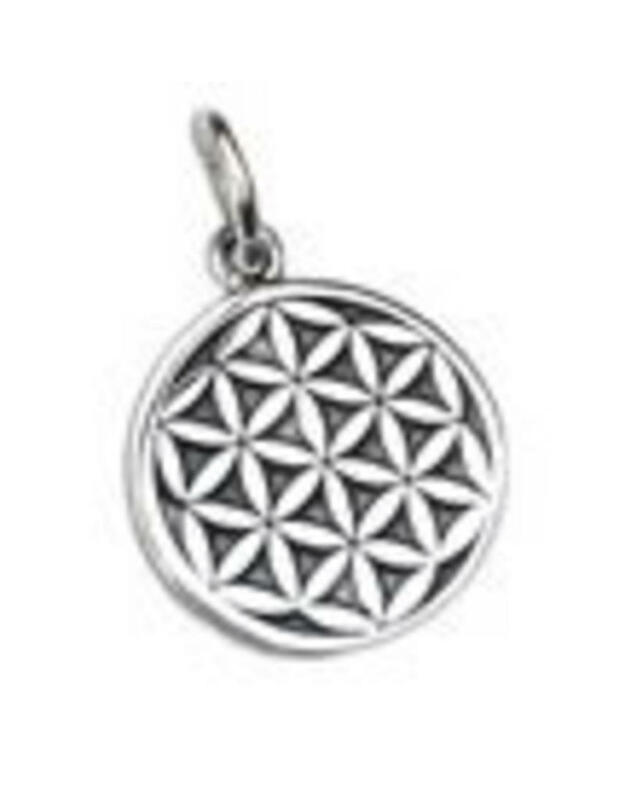 The dimensions of the charm are 1.4 cm x 1.4 cm x 0.1 cm.